Scapel is another film that I had never heard of before but was excited to see. Does it entertain or does it leave me wanting more? An all too quick intro from the film’s director John Grissmer. This is an interview that was recorded in December of 2017, exclusively for Arrow Video, with the film’s director John Grissmer. He talks about his history in the business and how his first film was made, as a producer, as a test for Scalpel. He is also very happy with the film. Recorded in December of 2017, exclusively for Arrow Video, this interview with actress Jessica Chapman is fun. She talks about the challenge of playing dual roles, the cast and crew, and the atmosphere in Georgia where the film was shot. Recorded in December of 2017, exclusively for Arrow Video, this interview with Director of Photography Edward Lachman is very interesting. He talks about how this was his first film in 35mm, the discussions he had with the director, and his view on the film today. He then talks about the grading of the film. 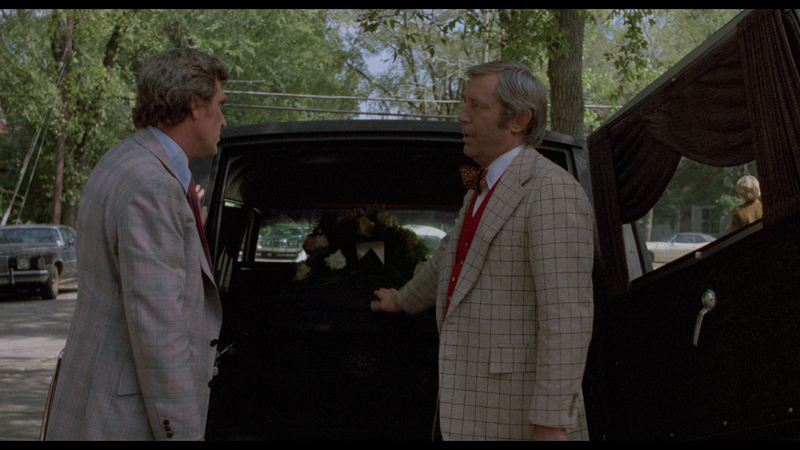 He shot the film in a certain way and Arrow Video restored it in a different way. 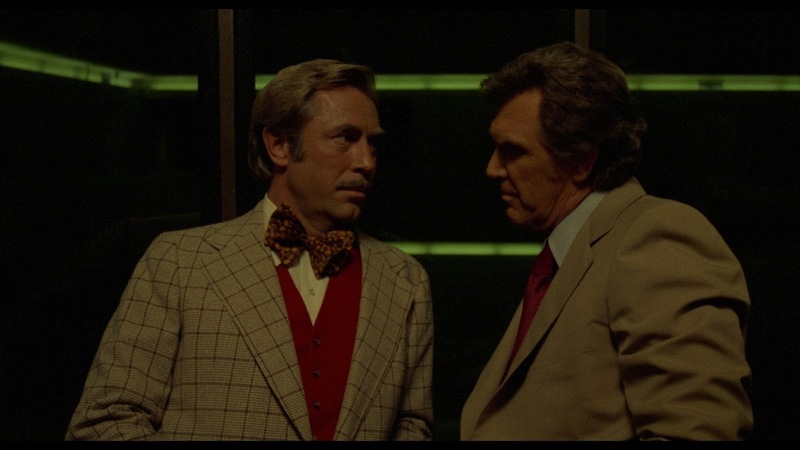 They did not know about the coloring of the film, so they allowed Lachman to come in and do the right grading. A clip show plays as selections from the film’s score plays. Smith is a film critic who provides a pretty good commentary track. He is energetic and is a wealth of information. Scalpel was exclusively restored by Arrow Films and is presented in its original 1.85:1 aspect ratio with mono sound. Although subject to an extensive search, the original 35mm camera negative for Scalpel could not be located. The best available film element was a 35mm colour reversal internegative (CRI), which was scanned in 2K resolution at OCN Labs, Connecticut. The film was graded and restored at R3store Studios, London. Thousands of instances of dirt, debris, scratches and other instances of film wear were repaired or removed through a combination of digital restoration tools and techniques. 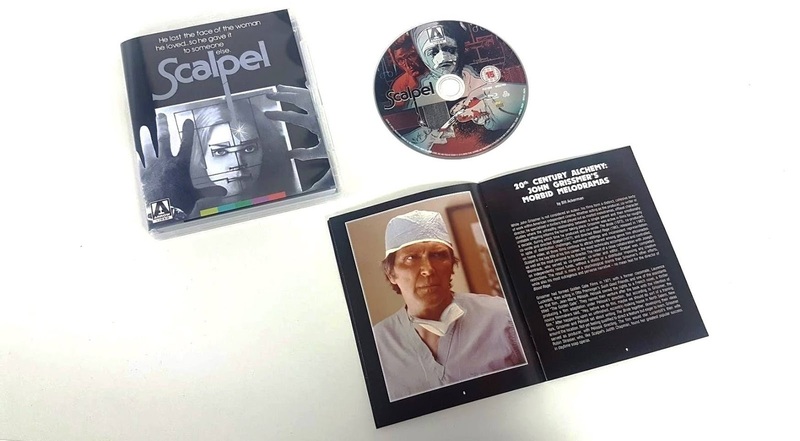 Scalpel is presented on this release in two different colour graded versions, both from the same restored materials. 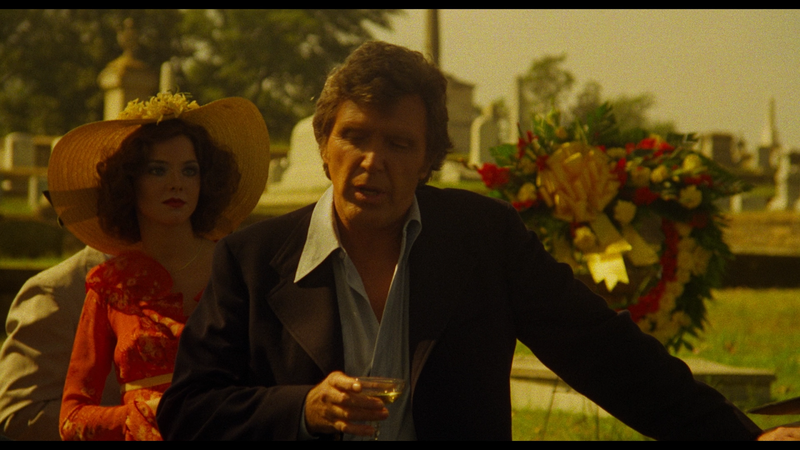 Director of photography Edward Lachman shot Scalpel with a "Southern Gothic" look in mind, containing strong warm tones with an intentional emphasis on yellows and greens. 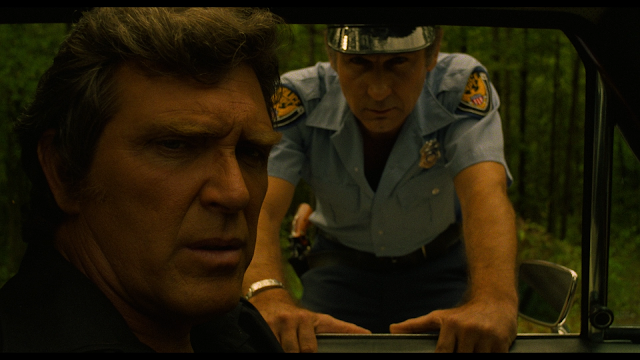 Lachman supervised and approved the grading for this version, which represents this stylistic look as intended. The second version presents the film in a more traditional grade, and is included here for comparative purposes. The original mono soundtrack was remastered at Deluxe Audio Services. Some instances of synch appear loose, in keeping with the post-dubbing used in some sequence in the original production. 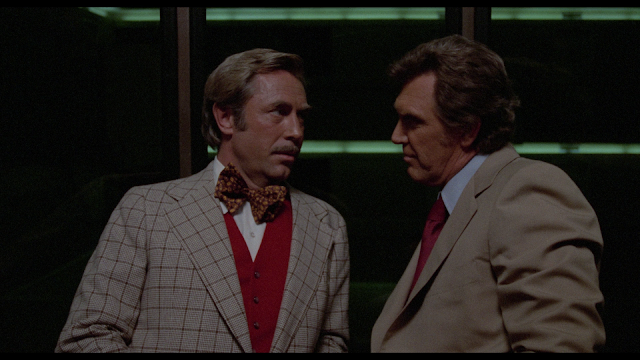 All materials for this restoration were made available by IWC and Technicolor Labs. I like that Arrow Video allowed the film’s director of photography to come in and do another film grading even though they had already done their own. The inclusion of both gradings will help film students or anyone who is trying to learn how to make a film by showing the differences between the two color gradings. I know that most people will not find this interesting, but I do. That being said, Arrow did a fantastic job with both versions of the film. Both versions of the film show great amounts of detail (more so in the Arrow version) and colors look accurate. 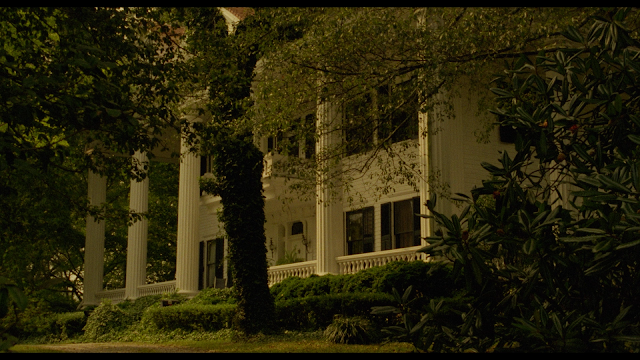 The yellow color grading gives the film that southern gothic feel (as mentioned above) while Arrow’s color grading makes the film look like any other film. Blacks are deep and there is a nice layer of grain. Skin tones look good and the greens pop in the Edward Lachman version. Watch both versions of the film to get and you will see how the two versions differ in both look and feel. The film sounds good. Dialogue is crisp and clear and the film’s score sounds great. I had high hopes for Scalpel. 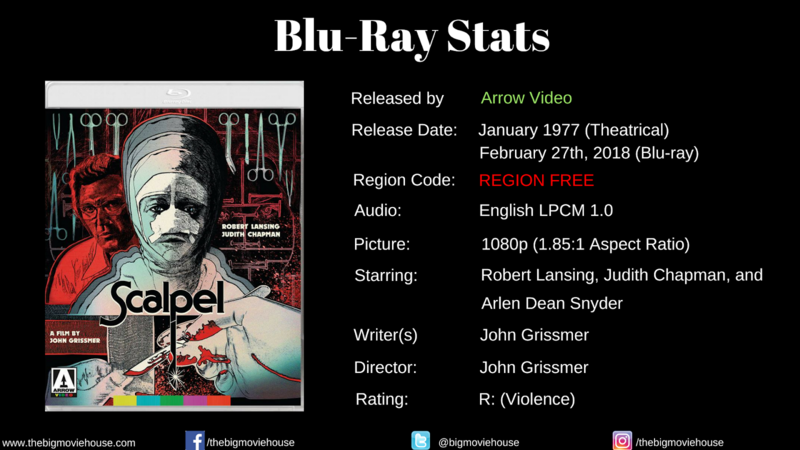 It was directed by John Grissmer who directed Blood Rage, a film that I fell in love with a few years ago. So there was that. The tagline also got me too: “He lost the face of the woman he loved...So he gave it to someone else.” Now that is a tagline. It makes you think that the film is going to be a twisted horror gore film. Anyone who has ever seen a plot point like the “switcharoo” can tell where the film is going and I will not be the one that gets you there. Almost anywhere you can the film will take you, it does. That is one of the major problems I had with the film. It is entirely too predictable. 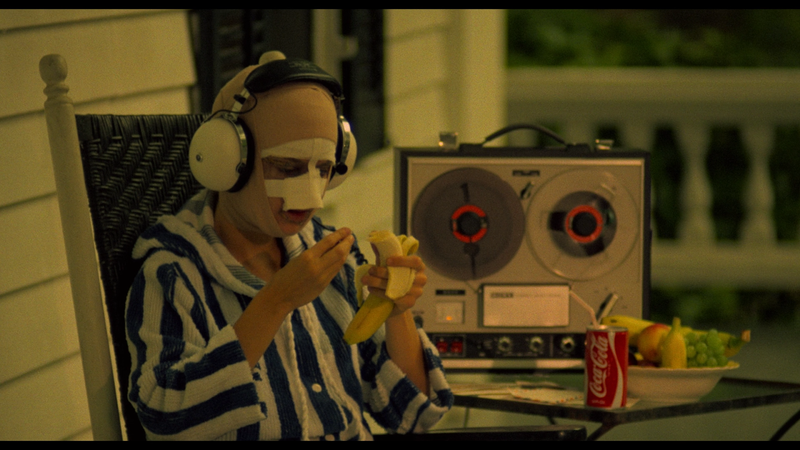 I was calling out everything that the film was trying to throw at me and I hated that aspect. I think I have watched way too many films and it hinders some other films for me. That being said, I think that a film should be able to stand on its own. We definitely love when a film gets us the first time. Just think of watching Psycho for the first time. The shower scene gets you. The staircase death gets you. The ending gets you. Sure, you can’t get that feeling again, unless you did some sort of Eternal Sunshine of the Spotless Mind type thing to your brain, but you will most likely never get the first shocks back. You can, however, enjoy a film even when all of its secrets have become known. Psycho, Se7en, and many other films are perfectly enjoyable three, four, five views in. Scalpel, I don’t think is going to hold that power. The film doesn’t have the power that the others have even without any type of twists. The film plays more like a Tales from the Crypt or Tales from the Darkside episode than a theatrical film. 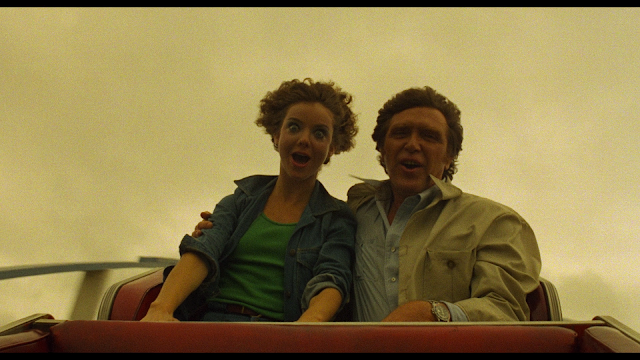 Even with the added effect from the cinematography, the film still feels like a tv episode. 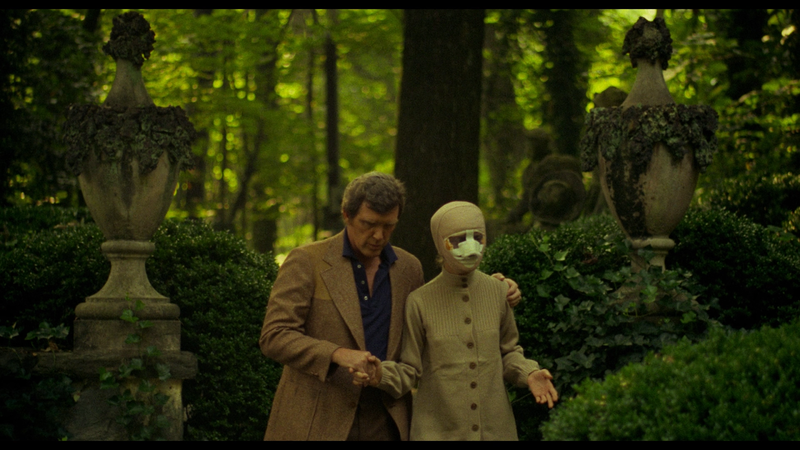 Scalpel is a film that I had never heard of, but once I read about it, I knew that I needed to see it. I am not mad that I saw it. 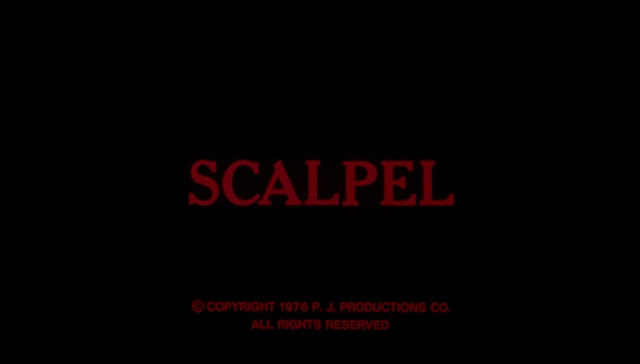 There are only a few films that I can say have made my life worse by watching them and Scalpel is not one of them, not even close. I was kind of disappointed with the film. 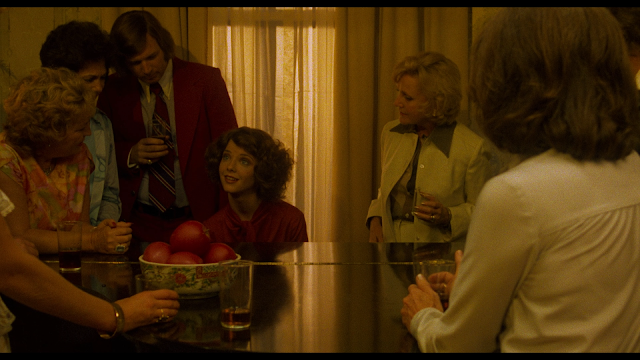 I held higher expectations for a film that I had never seen based on the director’s only other film. In a few years I will revisit the film and, hopefully I will like the film more. I can appreciate the talent that went into it, but the film just didn’t rise to the level that I had for it. The blu-ray, from Arrow Video, is nice. The picture and sound quality are both great and the special features are worth the time. 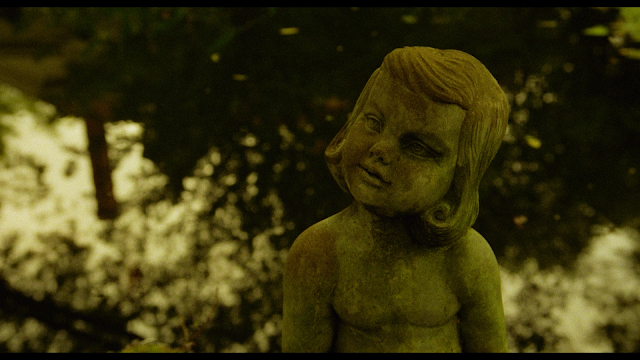 I really dug the two different color gradings to the film. I like that Arrow gave us both versions so that we can look at how the director of photography shot it and how it would have looked with a more traditional color grading. I would recommend this to fans of the film and those who like mysteries. CHECK OUT PAGE 2 FOR MORE SCREENSHOTS!! REMEMBER, SCREENSHOTS MAY CONTAIN SPOILERS! !